A look at the Italian influence on the wines of Mendoza, Argentina. 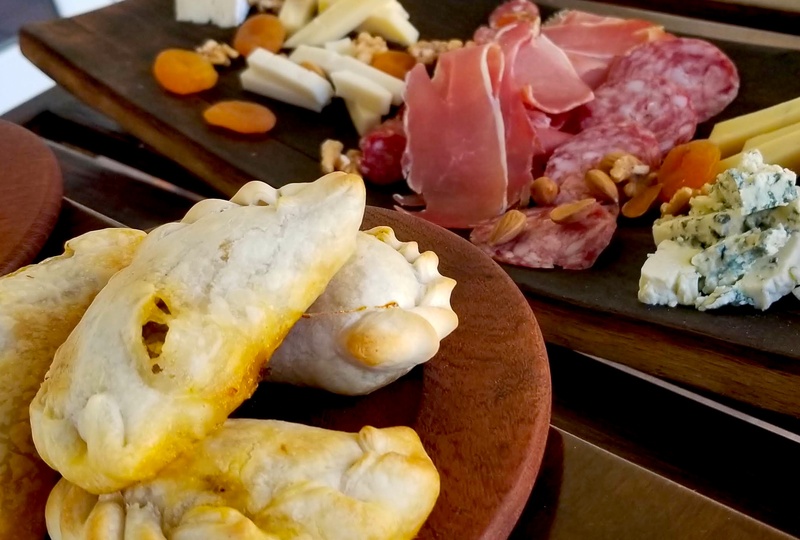 In part two of our toast to Mendoza, Argentina, we celebrate the old world influence of Italy on some of Argentina’s leading wineries. Immigrants and owners from these countries changed the landscape of wine in the country. Here are a few of their stories, some selections were sent for editorial consideration. We must thank Catena Zapata for changing the Argentine wine world. Italian immigrant Nicola Catena, who planted his first Malbec in 1902, began the historic brand. Over the next 60 years, the family expanded their vineyard holdings to become one of the largest owners in Mendoza. When Nicolas Catena Zapata took the reigns of his family’s winery in the 1960s, the country was amid a financial crisis and growing political unrest, but the grandson of Nicola did not waver in his desire to produce a higher quality wine than bulk-wine Argentina was then known for. He also set out to prove that Argentina could produce a Bordeaux style wine to rival the best France had to offer, from extraordinary elevations. Veteran winemakers said Malbec could not ripen at heights of 5,000 feet. He proved naysayers wrong, creating premium wines from nutrient-poor, arid vineyards filled with gravel, clay and limestone soils. And, Catena implemented the belief that the human factor does not matter; the main ingredient in great wine is what nature gives you. With this, you must protect it. Created by Dr. Laura Catena, the next generation of Catena Zapata, to honor her father, Nicolas Catena Zapata Red is a classic Bordeaux-style blend that easily stands beside some of the best wines in the world. Bottled unfined and unfiltered the Cabernet Sauvignon dominant wine layers black and blue fruit, floral violets, leather, and espresso with a smooth, silky, velvety texture thanks to the elegance of the Malbec. The oldest son of Nicolas Catena, Ernesto Catena, created his namesake winery in 2002 to showcase his bohemian persona heavily influenced by his travels throughout Europe. 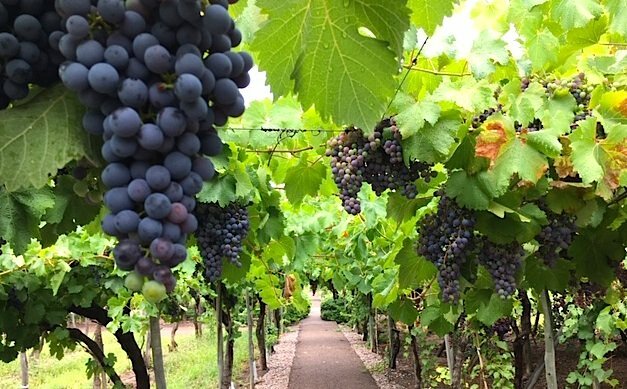 Highlighting one of Argentina’s less celebrated grapes, Bonarda, the Alma Negra or “black soul” red wines reveal bold intensity and complexity, key characteristics of the robust variety. Alma Negra Brut Nature traditional method sparkling wine is an unlikely blend of Malbec with Pinot Noir. The duo comes together for a vibrant bubbly layering lemon-lime, blood orange, and cherry. In 1888 Italian immigrants planted the first vines of Nieto Senetiner in the Vistalba province of Luján de Cuyo. Since then the winery changed hands a few times, but the goals remained the same, produce exceptional wines from their estate vineyards. Nieto Senetiner Terroir Blend Malbec melds fruit from their three estate vineyards, each sitting at different elevations in the region, revealing nuanced layers of fresh cherry, wild berry, red plum, and sweet spice, with texture and concentration, without weighing down the palate. 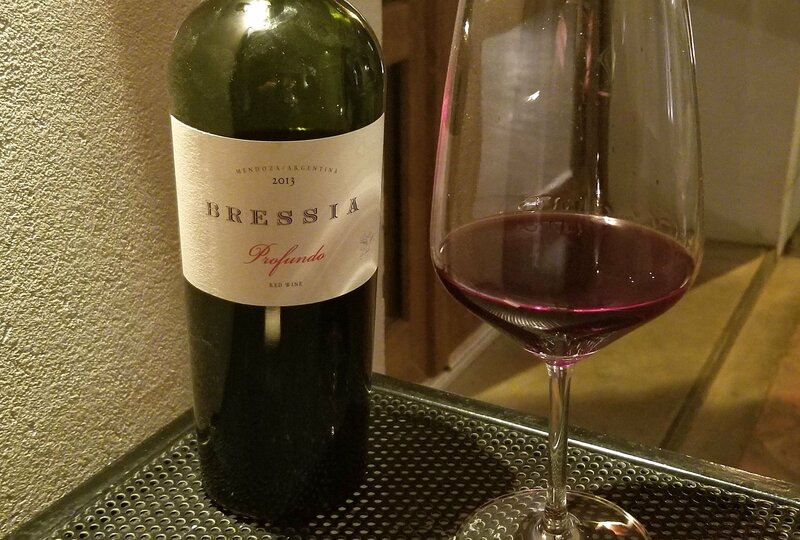 Winemaker for Nieto Senetiner from 1978-1998, Walter Bressia, created his own small, premium brand, Bodega Bressia, in 2001. An artisan and craftsman, each premium red is a blend of Bordeaux varieties, expertly brought together to create a very personalized product that shines with character, complexity, and grace, much like the man behind the wine. Bothers Maximiliano and José Hernández Toso began Huarpe in the Agrelo region of Mendoza in 2003, determined to continue the legacy of their great-grandfather, an Italian immigrant that pioneered in the Argentine wine industry, crafting elegant and balanced wines. They also honor those who came before them, naming the winery after the Huarpes, a pre-Columbian civilization who originally inhabited Mendoza. 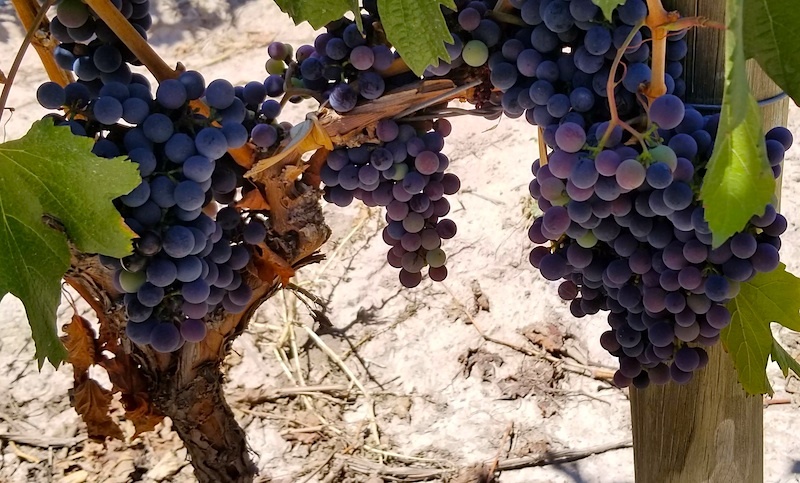 They were peaceful and worshiped Mother Nature, finding ways to create a rudimentary irrigation system that transformed Mendoza’s arid, barren landscape, allowing for agriculture and viticulture to flourish. Huarpe “Guayaquil” blends Malbec with Cabernet Sauvignon, Petit Verdot, Bonarda and Tannat for a robust wine that maintains a distinct subtly.